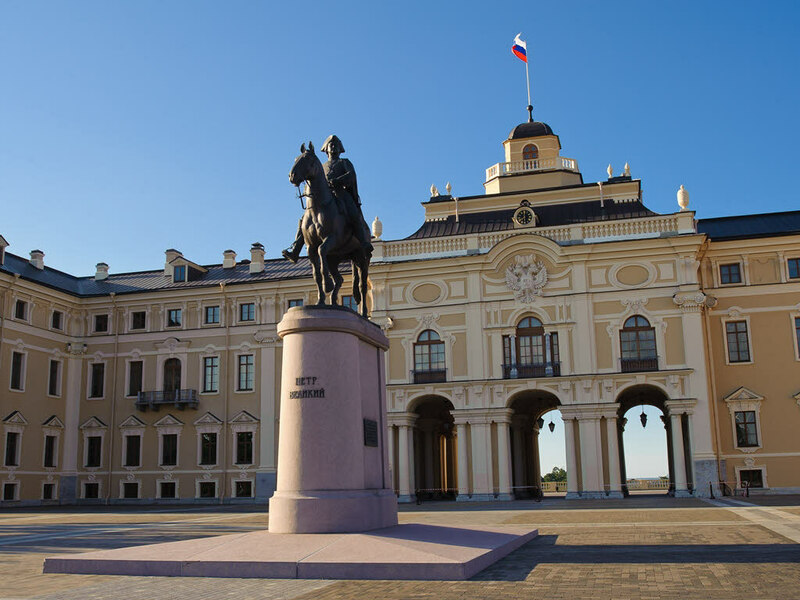 Annual International Scientific Conference on Control Processes and Stability (CPS) for students and graduate students is held by Saint Petersburg State University. 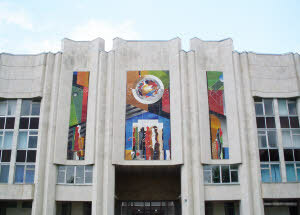 The conference is interdisciplinary and aims to ensure the active involvement of students in creative scientific research, testing and implementation of modern information technologies in the educational process and scientific developments in the field of mathematical modeling of control processes, promoting inter-institutional and international exchange of experience in these areas. 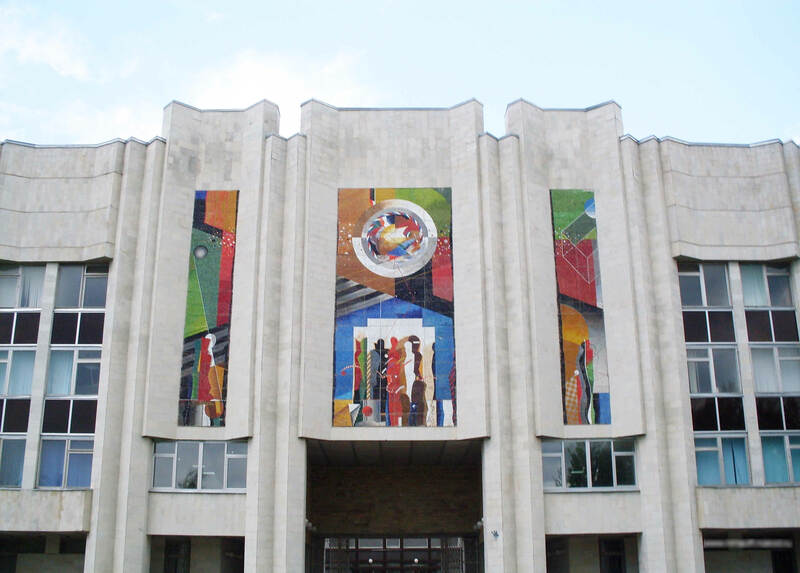 The conference will be held from 8 to 12 April 2019 by the Faculty of Applied Mathematics and Control Processes, St. Petersburg State University. 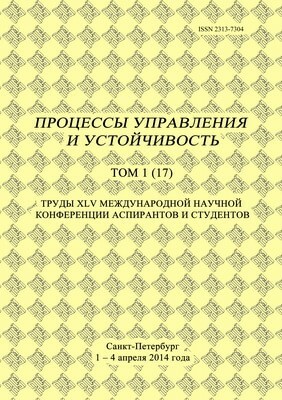 Students and teachers of Russian and foreign universities are invited to participate in the conference. The organizing committee will organize a review of all submitted articles, and then accepts the final decision about publication. In order to present at the conference, your abstract must first pass a double blind peer review. Today, the conference «Control Processes and Stability» has a rich history of reports, presentations and seminars, which is embodied in numerous photos. As a former residence of the Russian monarchs, Peterhof brings together the finest achievements in national and international culture. This unique complex was created by outstanding architects, decorators and sculptors, whose spectacular works of art slot perfectly into the natural beauty of the coastal landscape. 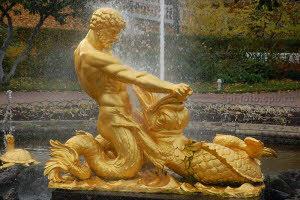 Peter the Great planned Peterhof as the residence of a sea king. 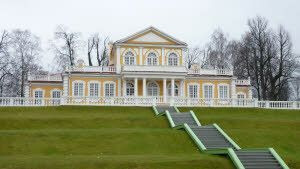 This was to be his incarnation of Russia as a great European power, with a foothold on the shores of the world's oceans, capable of competing with the finest Western courts — above all, with Versailles. 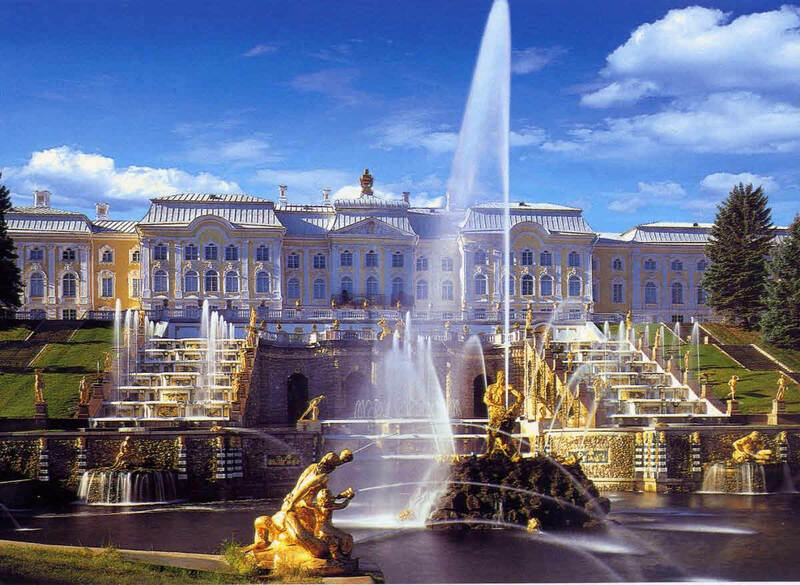 The architecture and decor of Peterhof reflects all the artistic styles of the past and the personal tastes and preferences of every Russian monarch. 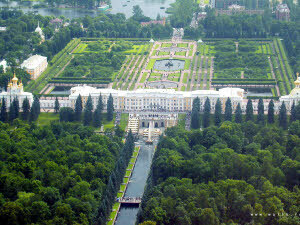 One of the world's most famous palace-park ensembles, Peterhof was virtually destroyed during the Second World War. 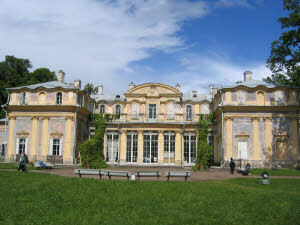 The post-war resurrection of the entire complex was one of the finest chapters in the history of restoration in Russia. 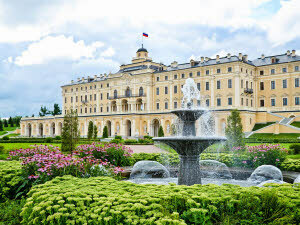 The present-day beauty of Peterhof is the result of decades of painstaking work by architects, painters and masters of decorative and applied art. Restoration work continues even to this day, in the Chapel Royal of the Grand Palace, which ought to be completed by May 2011. 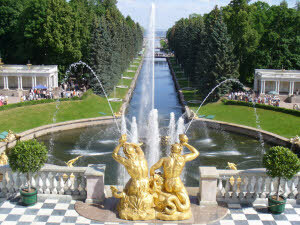 The Peterhof Museum Complex is rightfully regarded as the 'capital of fountains'. Included in the state register of most valuable cultural objects of the Russian Federation, Peterhof now bears the proud title of one of the 'Seven Wonders of Russia'. Six kilometres east of Peterhof is the town of Strelna, where you’ll find two more palaces originally built for Peter. 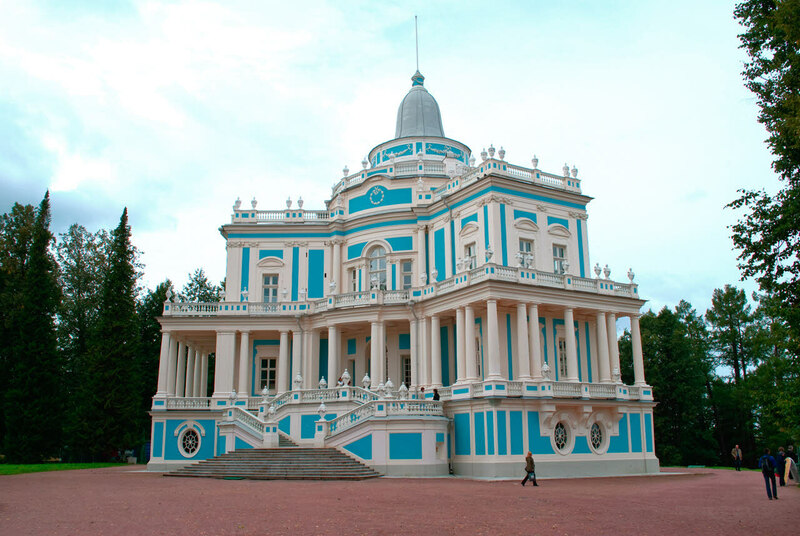 The butterscotch-painted Konstantinovsky Palace was chosen by Vladimir Putin as his St. Petersburg residence, underwent total renovation and reopened as the Palace of Congress. 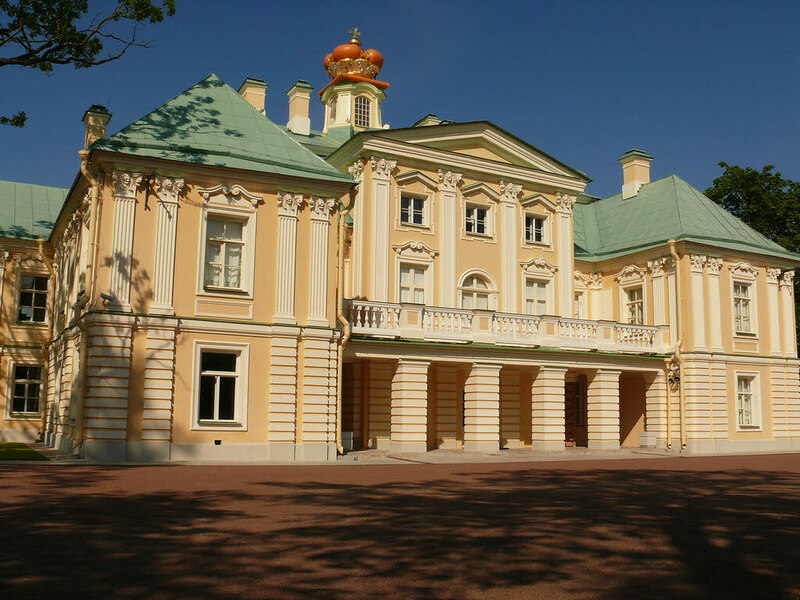 It’s best to call ahead to book a tour, or book one online, as the palace is often used for official functions and therefore closed. 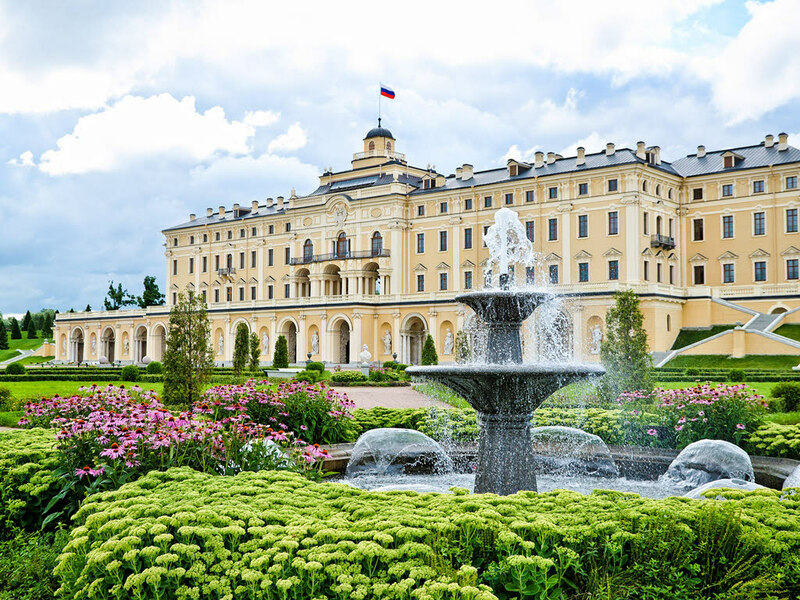 Not a must-see sight, the palace nonetheless provides a fascinating glimpse of how a modern-day Russian leader likes to entertain his guests. 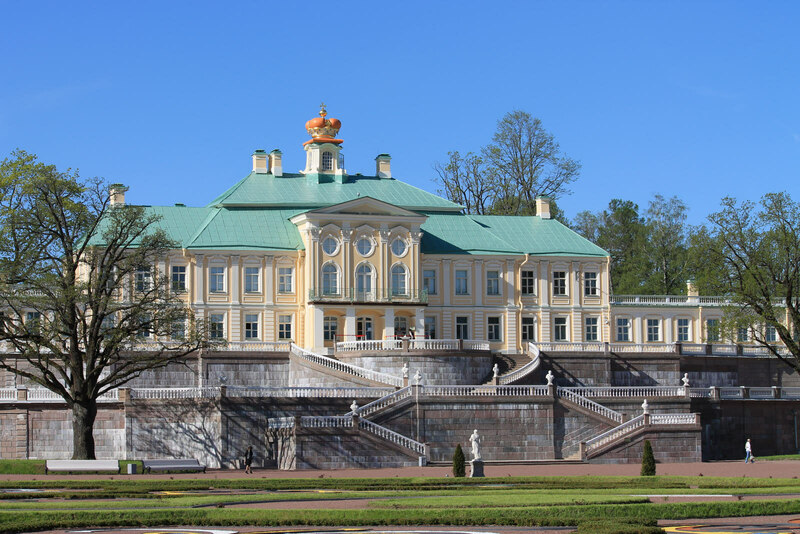 There’s a small collection of medals from the Hermitage’s collection here and some reconstructed rooms from the time of Grand Duke Konstantin Konstantinovich, the palace’s last imperial owner, and something of a poet and musician. 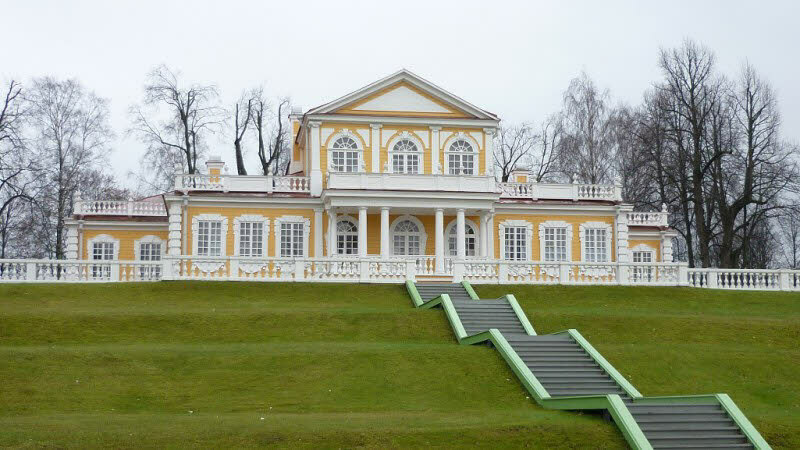 Opposite the entrance to the palace and scoring high on the modern kitsch factor is Lindstrem’s Dacha, once the home of the Grand Duke’s doctor Peter I von Lindstrem. 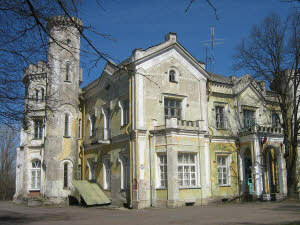 Restored for the 2005 G8 summit, also hosted at the Konstantinovsky Palace, the modest-sized building was used by Putin to entertain his opposite numbers and their wives. 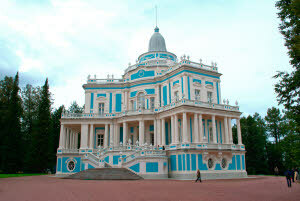 One can only wonder what they thought of the garish nouveau-russe interior, which has since been supplemented by a small shrine to all things Putin, including a chance to have a three-minute audience with a life-sized hologram of the man himself. 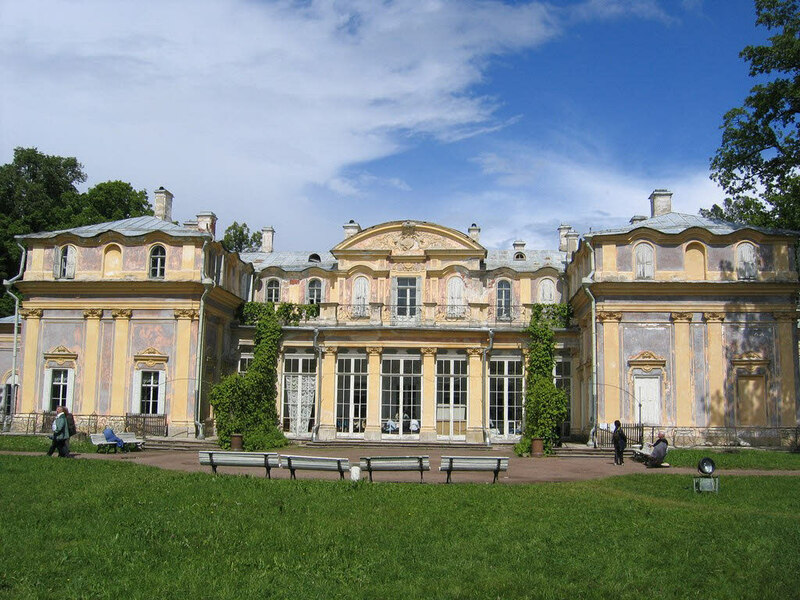 A short walk to the west of the Palace of Congress lies the compact and infinitely more charming, Peter I’s Palace at Strelna. 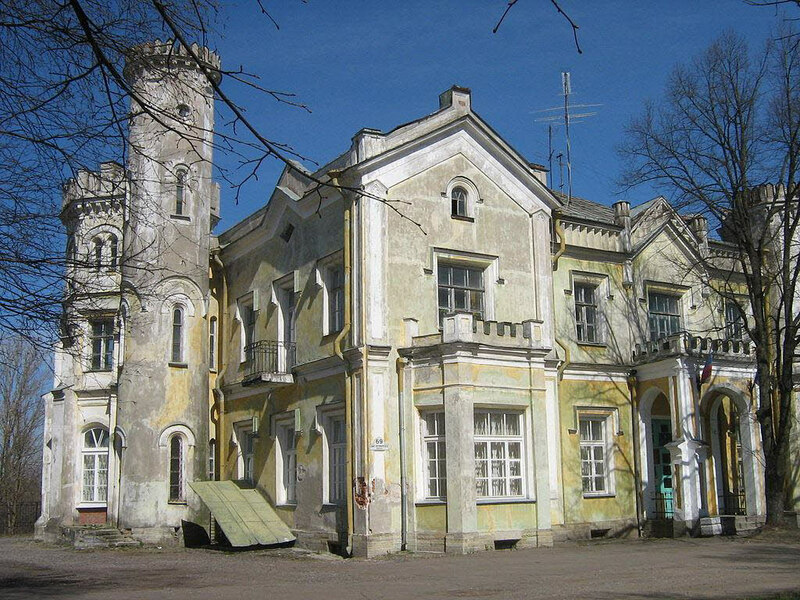 This is one of the first palaces that Peter the Great built out this way while supervising his far grander enterprise down the road. 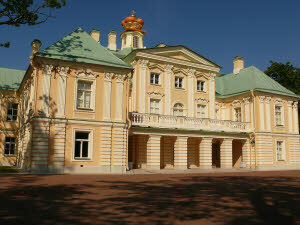 It has some well-furnished interiors with interesting exhibits, most notably a combined travelling chest and camp bed belonging to Alexander III. 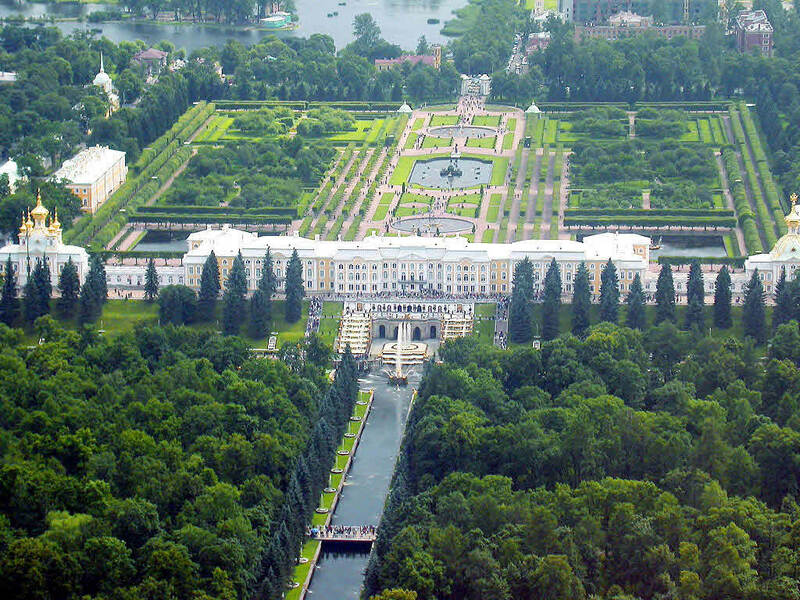 All those visiting VIPs need somewhere to stay, so next to the Palace of Congress is the luxurious Baltic Star Hotel. 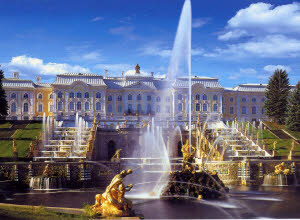 It’s a fancy enough place, but there’s really no compelling reason to stay this far out of St Petersburg.